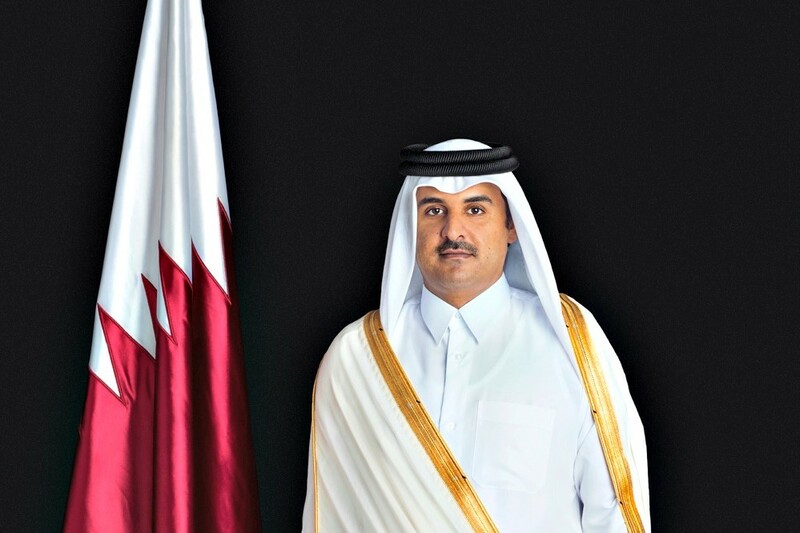 Will Qatar’s emir attend Gulf cooperation summit? Saudi Arabia’s King Salman has invited Qatar’s Emir Sheikh Tamim bin Hamad Al Thani to attend the upcoming Gulf Cooperation Council (GCC) summit set to take place in Riyadh on December 9, the official Qatar News Agency reported. A quartet of Arab states, composed of Saudi Arabia, the United Arab Emirates (UAE),Bahrain, as well as non-GCC member Egypt, imposed a land, sea and air blockade on Doha in June 2017. The Saudi-led bloc accuses Doha of abetting "terrorism" and contributing to instability in the region, allegations Qatar has categorically denied.